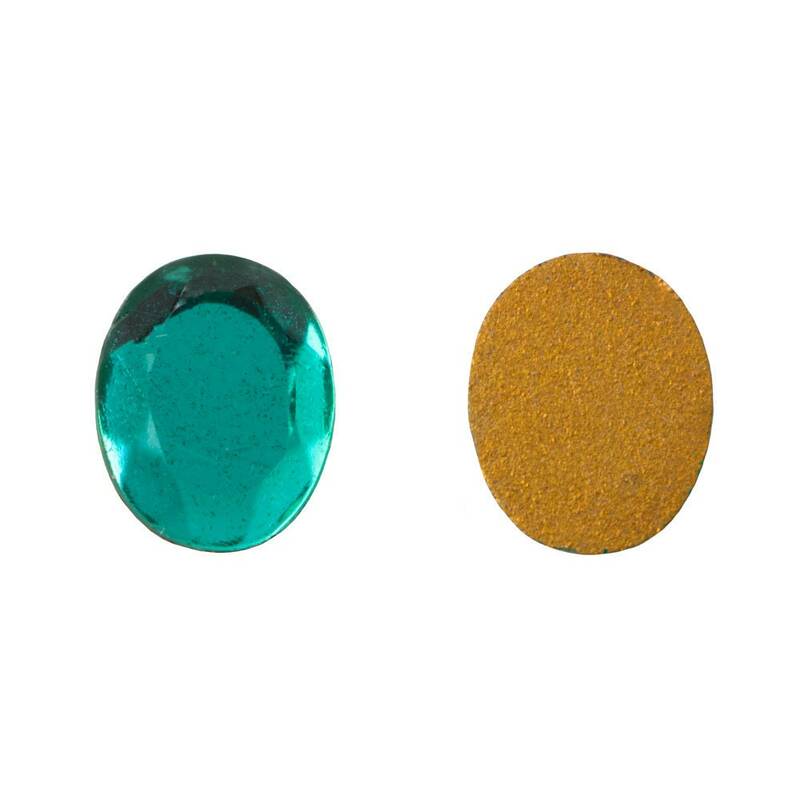 Characteristics: Vintage glass faceted cabochons. These have a gold foiled flat back. Color: Green with a gold back. As always great! Very lovely and good quality items :) Thank you!